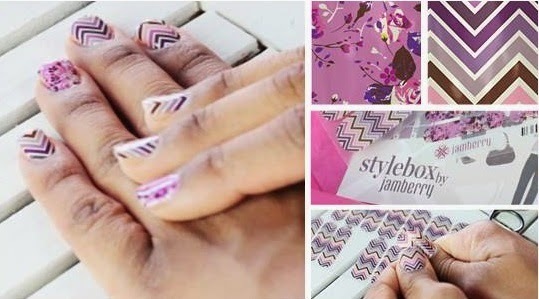 Home Jamberry Exclusive Style Box - Nail Wraps Designed Just For You! Exclusive Style Box - Nail Wraps Designed Just For You! 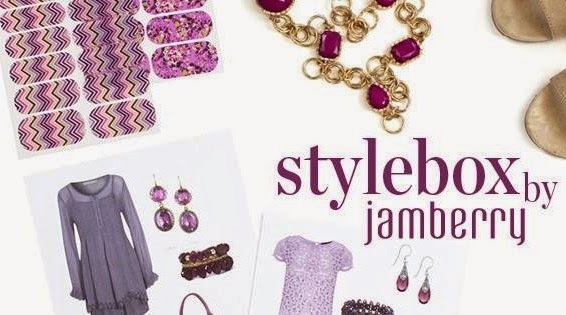 ANNOUNCING THE JAMBERRY STYLE BOX! If you love the beauty box clubs like Birch Box, Ipsy or Stitch Fix.....available on July 1st.....STYLE BOX by JAMBERRY! The Jamberry Style Box is a monthly beauty box for you and your nails. Your monthly box will include exclusive designs styled just for you! • an exclusive wrap based on your individual style, designed by the Jamberry sisters who started the business. • A second, coordinating wrap or nail lacquer from the catalogue. • New application tools to help you get the best application. • A style guide offering style information that matches that matches your own personal style. • More than $30 US/$34 CDN worth of product in every box. Jamberry Nail Wraps last up to 2 weeks on your fingernails, and up to 6 weeks on your toenails. 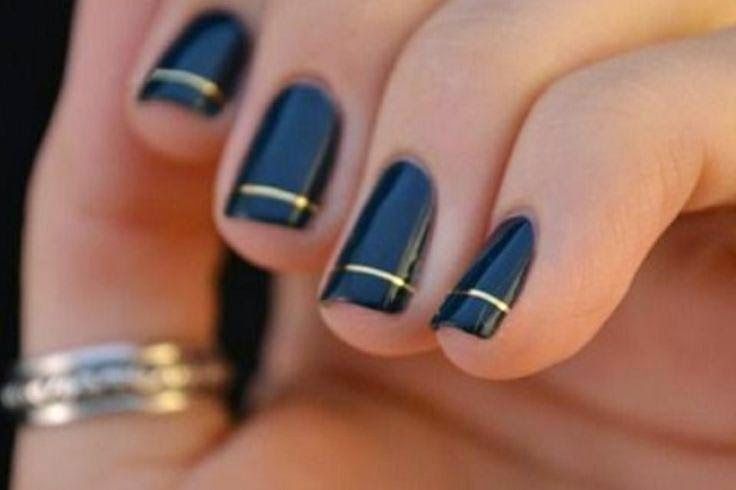 They won't chip or fade like nail polish, and they won't damage your nails - like acrylics or gel nails can. And there is NO DRY TIME! MORE BENEFITS: No harmful chemicals, latex-free, gluten-free, formaldehyde-free and cruelty-free (never animal-tested!)! Can be used on artificial, acrylics, solar or gel nails. Made in the USA. I will only have FOUR (4) invitation codes available each month for this exclusive box, so you will need to get on the Style Box waiting list NOW! First come... first served! This is going to be the easiest gift for a guy to purchase for his wife, girlfriend, mom, even his grandmother! Such a thoughtful, fun, and cool gift - that he can just purchase once and he is DONE! The Jamberry catalogue has over 300 nail wrap designs available!